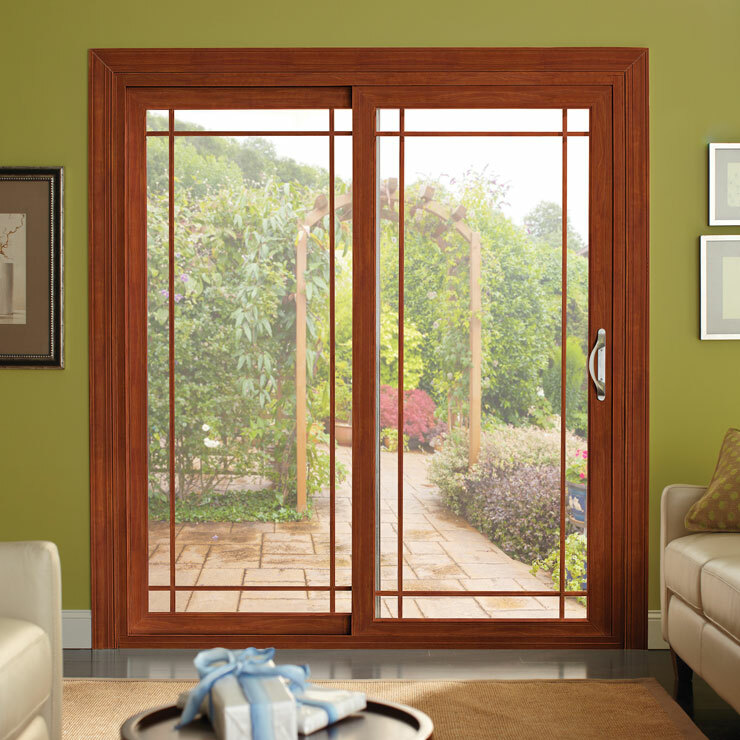 Replacing the doors and windows in your home or commercial spaces can provide comfortable interiors, better energy efficiency, and enhanced beauty. If you have been looking for all these aspects in your home or office, we can help. We, at Builders Service Company provide professional services for window installation for the Puyallup, WA community. 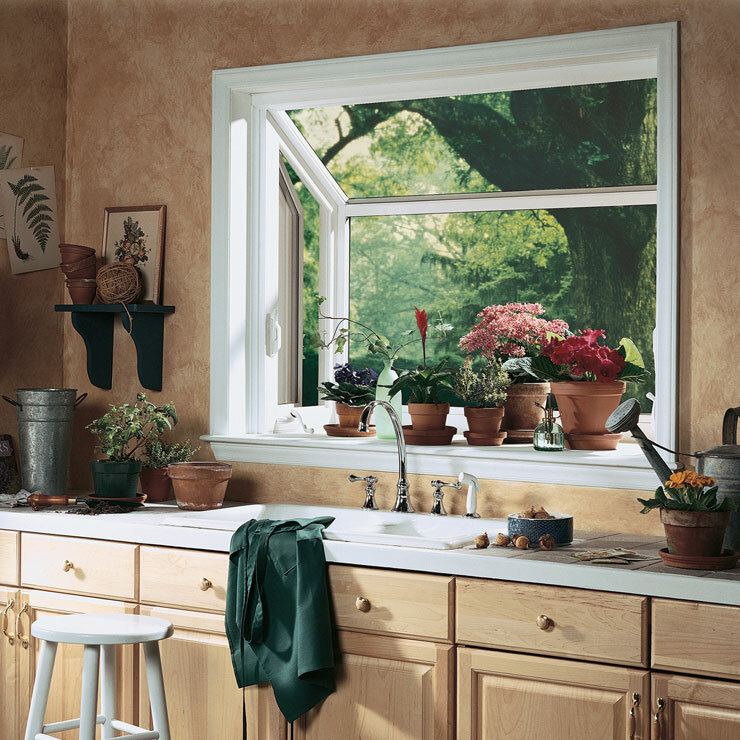 As an established window installer company, we cater to all types of window installation requirements in Puyallup. 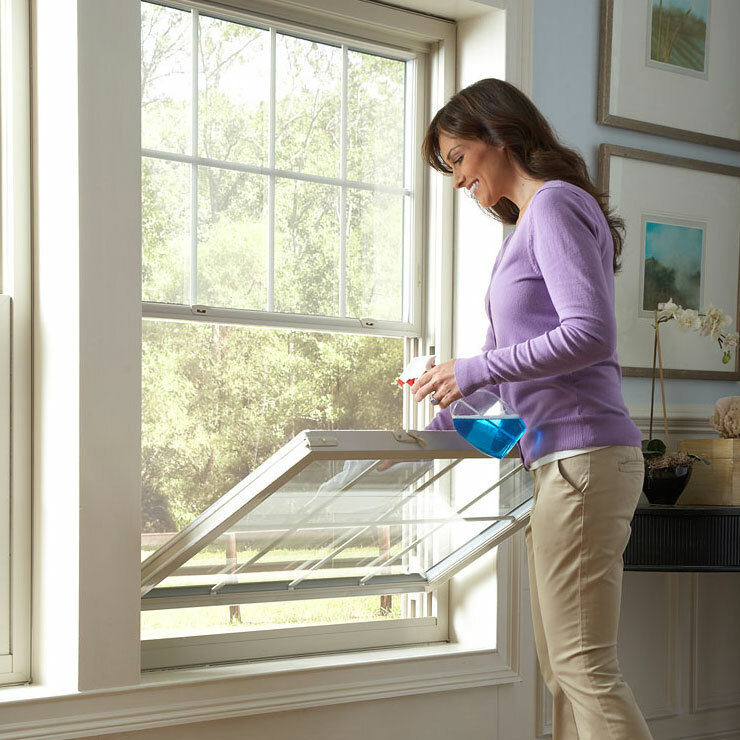 Whether clients require new installation or the repair and replacement of the old ones, we cater to all types of house window installation in Puyallup. 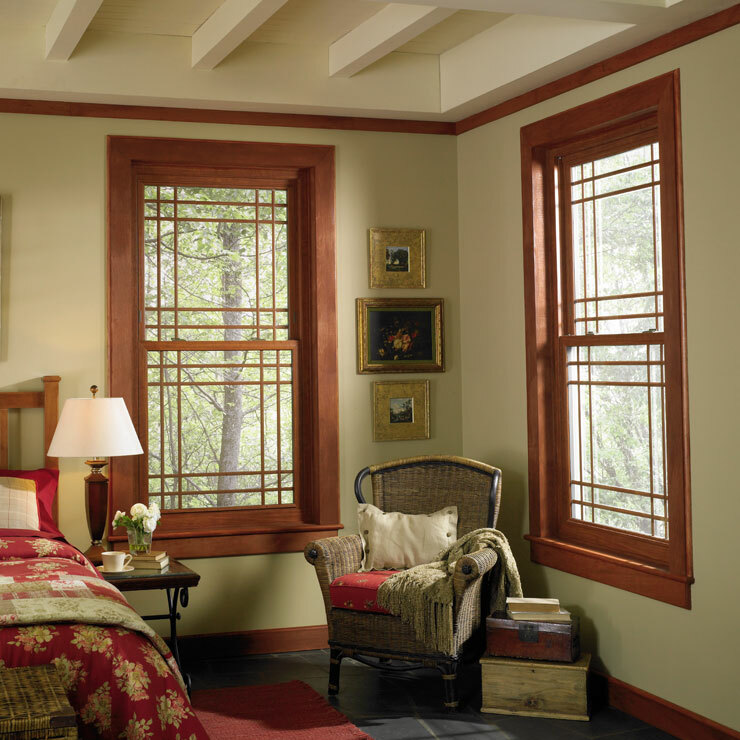 Installing windows in an existing home is slightly more difficult than installing them in a new construction. However, as an experienced and long serving window installer company catering to Puyallup, we are adept at our work. There may be several window installer companies in Puyallup, but not all would be able to provide the type of services and materials as we do. Therefore, whenever you require professional house window installation, you can give us a call and we will dispatch our best technicians to your location. 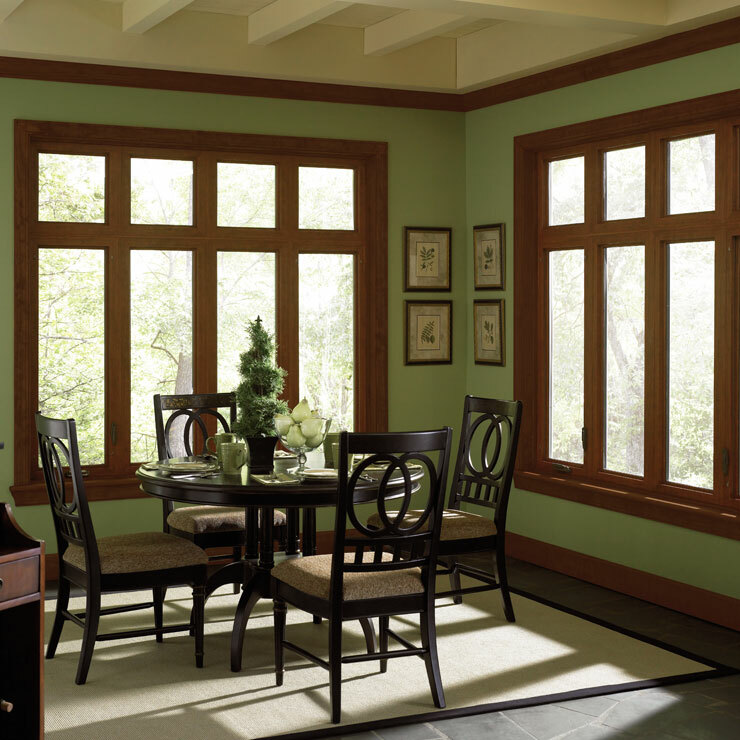 We cater to all these house window options in Puyallup. 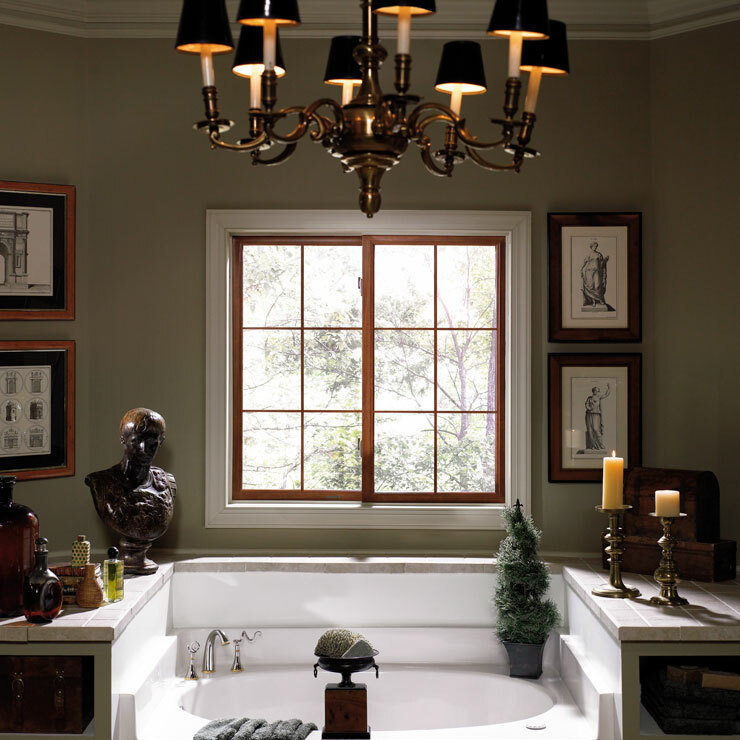 You can simply call us for consultation and we provide assistance to help you select the best window options for your home. In addition, we also provide free estimates to give you an idea of the costs involved. If you are looking to enhance the beauty of your home, and seek the assistance of a professional window installer company that caters to Puyallup, call us at 888-980-8580.